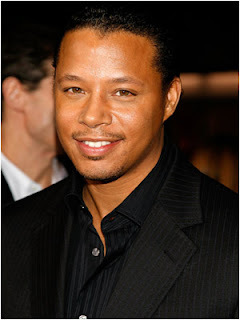 When the news broke several days ago that Terrence Howard had been replaced by Don Cheadle on Iron Man 2, it was immediately assumed that Howard had turned the part down. "It was the surprise of a lifetime. There was no explanation, [it] just up and vanished. And I read something in the trades that implicated it was about money... but apparently the contracts that we write and sign aren't worth the paper that they're printed on sometimes. And promises aren't kept, and good faith negotiations aren't always held up." I admit it is a strange choice...Cheadle is a fine actor, but changing actors in mid-franchise for no apparent reason just doesn't make sense. I was looking forward to seeing him don the War Machine suit in Iron Man 2...but it doesn't look like it's going to happen.